Arizona’s BIGGEST used car sales event happens this weekend, April 17th through April 20th—and it’s our Birthday! Take advantage of incredible deals on all of our used car inventory at the State Farm Stadium! Shop for vehicles from all major brands, with special financing available on-site, and no payments for 90 days^! Did we you know we also buy cars! Come in and ask for an appraisal! ^On select models. Interest accrues from date of purchase. 2.25% for 36 months with a FICO score of 780 or higher. OAC. Get ready to go for a ride in this 2014 Ford Focus SE, which comes equipped with a braking assist, stability control, traction control, anti-lock brakes, dual airbags, side air bag system, digital display, and airbag deactivation. It boasts an A rating from Edmunds. You can trust this 4 dr sedan because it has a crash test rating of 5 out of 5 stars! The exterior is a beautiful oxford white. Call today to schedule your test drive! 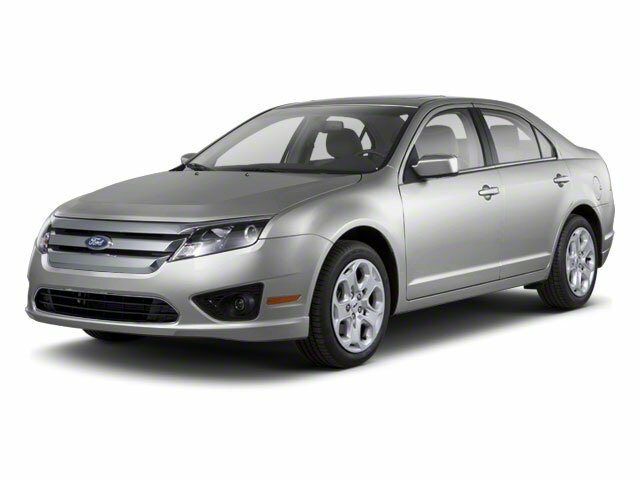 This 2010 Ford Fusion SEL might just be the sedan you've been looking for. Stay safe with this sedan's 5 out of 5 star crash test rating. Come see us today and see this one in person! 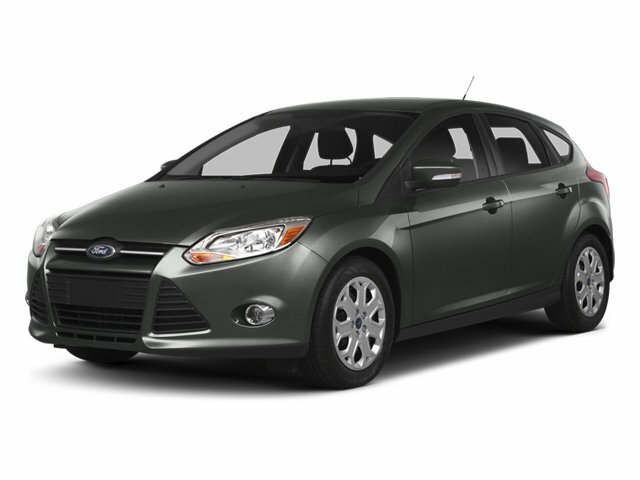 This 2014 Ford Focus SE might just be the hatchback you've been looking for. Edmunds gives it an A rating that's top of the line. This one's a keeper. It has a crash test safety rating of 5 out of 5 stars. Call today to schedule your test drive! 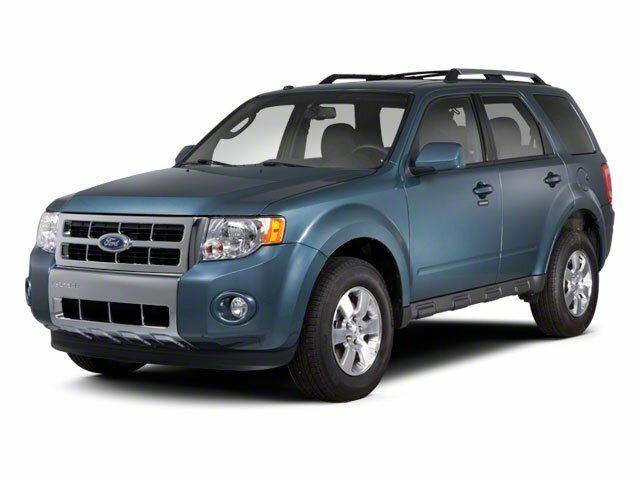 This Gray 2012 Ford Escape XLT might be just the SUV for you. It comes with a 6 Cylinder engine. The exterior is a classic gray. Want to learn more? Call today for more information. 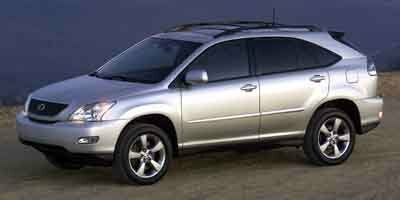 This Alabaster Silver Metallic 2009 Honda CR-V LX might be just the SUV for you. The exterior is a stunning alabaster silver metallic. Make your move before it's too late schedule a test drive today! 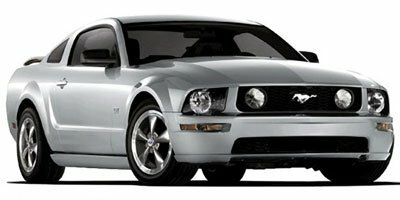 This 2009 Mustang might be the one for you! It has a 6 Cylinder engine. Interested? Call today and schedule a test drive! With such great unique features like a hill start assist, stability control, traction control, anti-lock brakes, dual airbags, side air bag system, digital display, and airbag deactivation, you'll be excited to take this 2017 Ford Fiesta SE for a ride. It also includes 24-Hour Roadside Assistance, Vehicle History Report. This vehicle also comes with 100,000 warranty miles, and 7 warranty years and has been subjected to a rigorous, 172 -point inspection for condition and appearance. Drive away with an impeccable 4-star crash test rating and prepare yourself for any situation. The exterior is a gorgeous ingot silver. Don't wait on this one. Schedule a test drive today! This 2004 RX 330 might be the one for you! It has a 6 Cylinder engine. 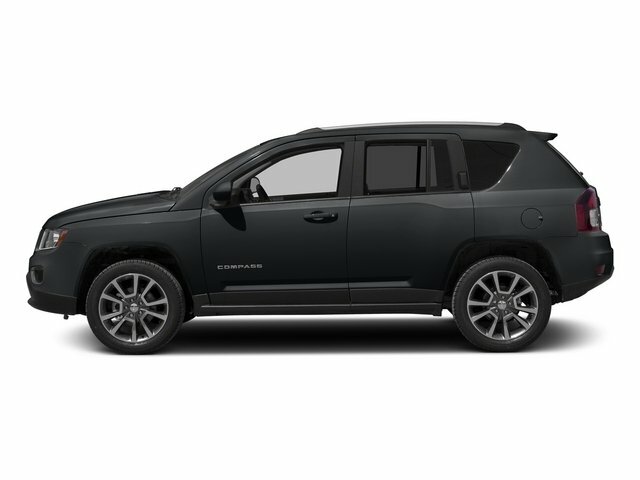 This safe and reliable SUV has a crash test rating of 5 out of 5 stars! Call today and take this one out for a spin! This reliable 2015 Chevrolet Cruze LT comes with a variety of features, including stability control, traction control, anti-lock brakes, dual airbags, side air bag system, digital display, and airbag deactivation. Stay safe with this 4 dr sedan's 5 out of 5 star crash test rating. Rocking a sharp white exterior and a medium titanium interior, this car is a sight to see from the inside out. Good cars sell fast! Give us a call and schedule an appointment today! 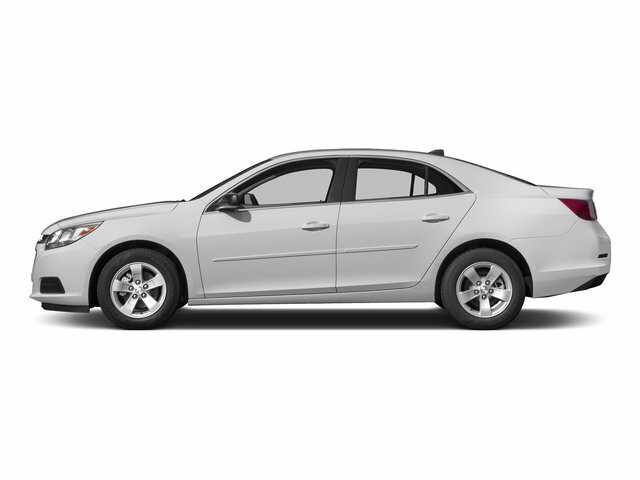 This Summit White 2015 Chevrolet Malibu LS might be just the sedan for you. This sedan scored a crash test safety rating of 5 out of 5 stars. A sleek summit white exterior and a jet black/titanium interior are just what you need in your next ride. Call or visit to talk with one of our vehicle specialists today! You'll love the look and feel of this 2017 Ford Focus SE, which features a backup camera, braking assist, hill start assist, stability control, traction control, anti-lock brakes, dual airbags, side air bag system, digital display, and airbag deactivation. It also includes 24-Hour Roadside Assistance, Vehicle History Report. This vehicle also comes with 100,000 warranty miles, and 7 warranty years and has been subjected to a rigorous, 172 -point inspection for condition and appearance. This safe and reliable 5 dr hatchback has a crash test rating of 5 out of 5 stars! The exterior is a charming ruby red metallic tinted clearcoat. Interested? Don't let it slip away! Call today for a test drive. People everywhere will love the way this 2015 Ford Fusion SE drives with features like a backup camera, braking assist, hill start assist, stability control, traction control, anti-lock brakes, dual airbags, side air bag system, digital display, and airbag deactivation. It also includes 24-Hour Roadside Assistance, Vehicle History Report. This vehicle also comes with 100,000 warranty miles, and 7 warranty years and has been subjected to a rigorous, 172 -point inspection for condition and appearance. Looking to buy a safer 4 dr sedan? Look no further! This one passed the crash test with 5 out of 5 stars. The exterior is a sharp ruby red metallic tinted clearcoat. Come see us today and see this one in person! This 2013 Ford Taurus Limited is a great option for folks looking for top features like a backup sensor, remote starter, backup camera, parking assistance, braking assist, dual climate control, stability control, traction control, anti-lock brakes, and dual airbags. It has a 6 Cylinder engine. With a 5-star crash test rating, this is one of the safest vehicles you can buy. The exterior is a sharp ingot silver metallic. Call today to schedule your test drive! Make your daily commute a little easier with this top-grade 2017 Kia Soul with backup camera, braking assist, hill start assist, stability control, traction control, anti-lock brakes, dual airbags, side air bag system, digital display, and airbag deactivation. With a crash test rating of 5 out of 5 stars, everyone can feel secure. Flaunting a ravishing white exterior and a black interior. Call or visit to talk with one of our vehicle specialists today! This reliable 2016 Ford Focus SE comes with a variety of features, including backup camera, braking assist, stability control, traction control, anti-lock brakes, dual airbags, side air bag system, digital display, and airbag deactivation. It also includes 24-Hour Roadside Assistance, Vehicle History Report. This vehicle also comes with 100,000 warranty miles, and 7 warranty years and has been subjected to a rigorous, 172 -point inspection for condition and appearance. Don't skimp on safety. Rest easy with a 5 out of 5 star crash test rating. The exterior is a stunning white. Call today to schedule your test drive!